Custom BFW Black Cherry Desk with Walnut Pedestals. 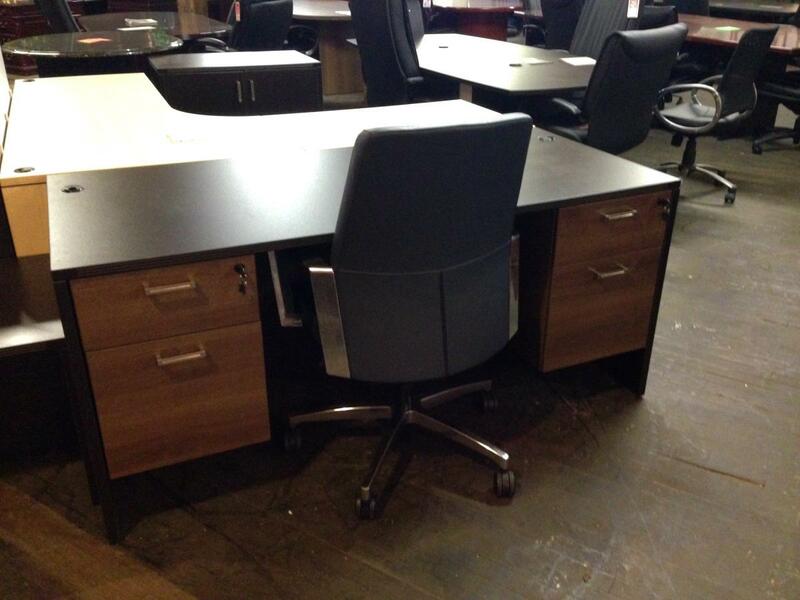 This desk is affectionaly called the "Mad Men" desk because fo the vintage look and feel! Made up of our best selling Cherryman Amber Series Desk Shell and Pedestals! I would like to receive pricing for the following item: BFW .